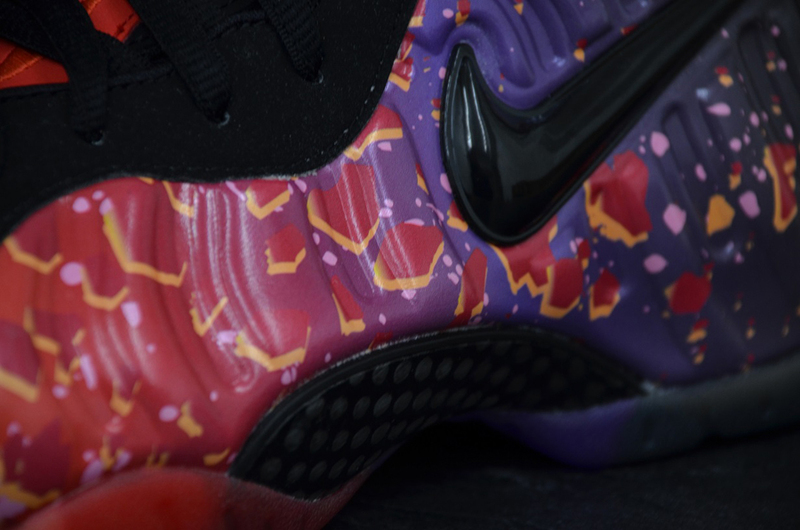 The Nike Air Foamposite Pro “Asteroid” will release on December 20th – three days ahead of the original release date of the 23rd that was originally reported. 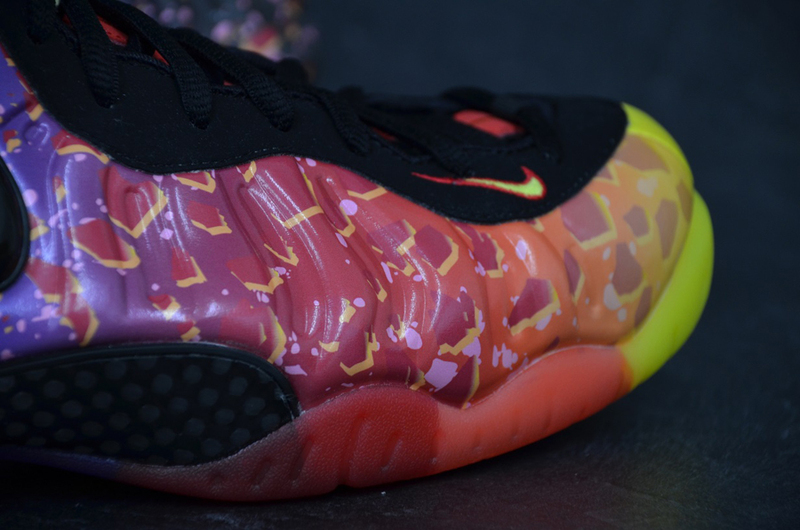 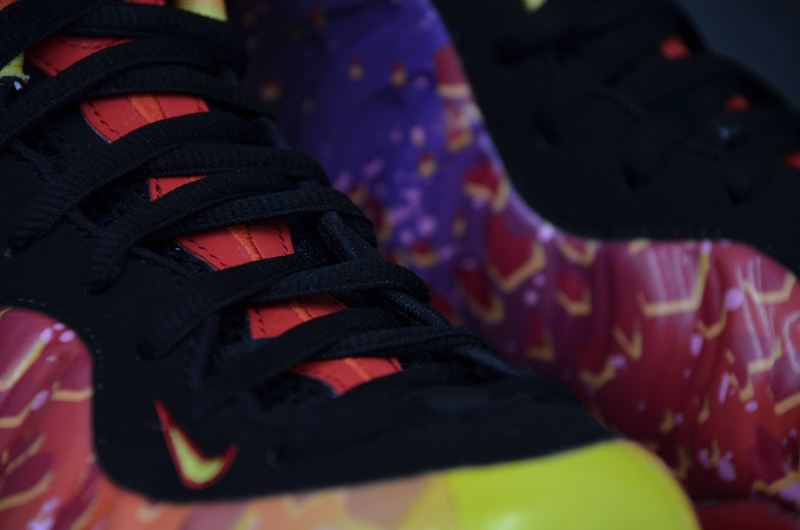 of Foamposite. 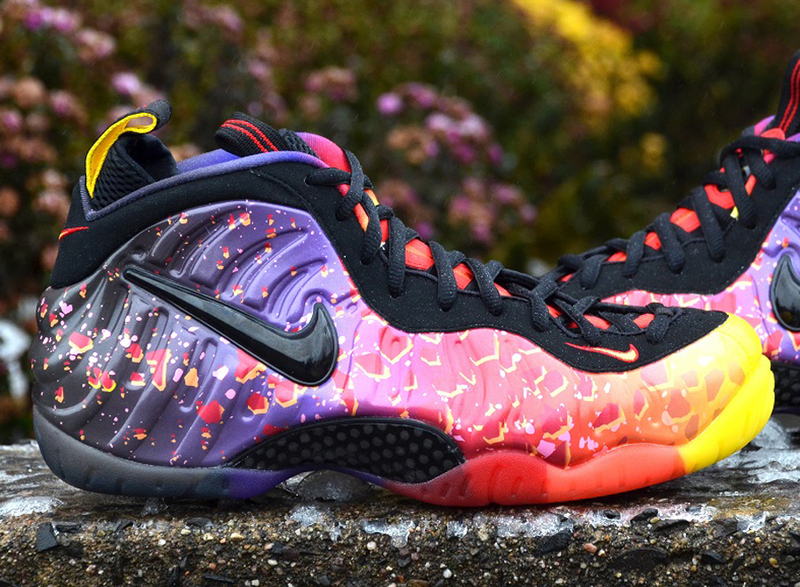 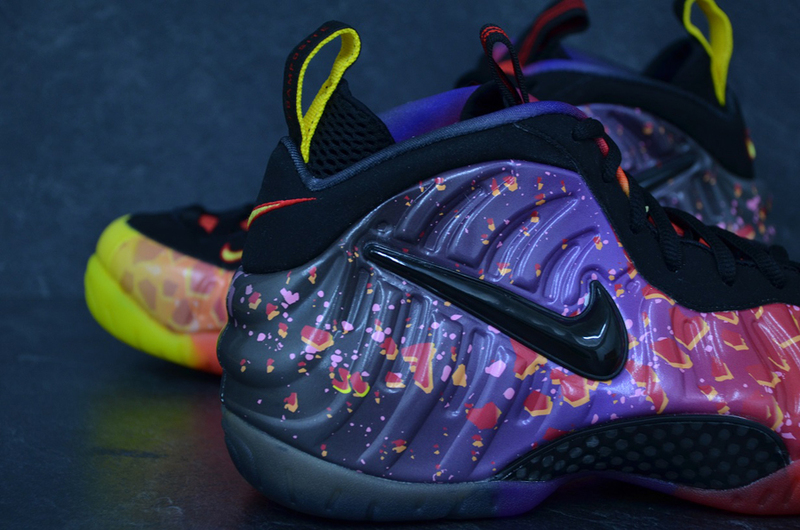 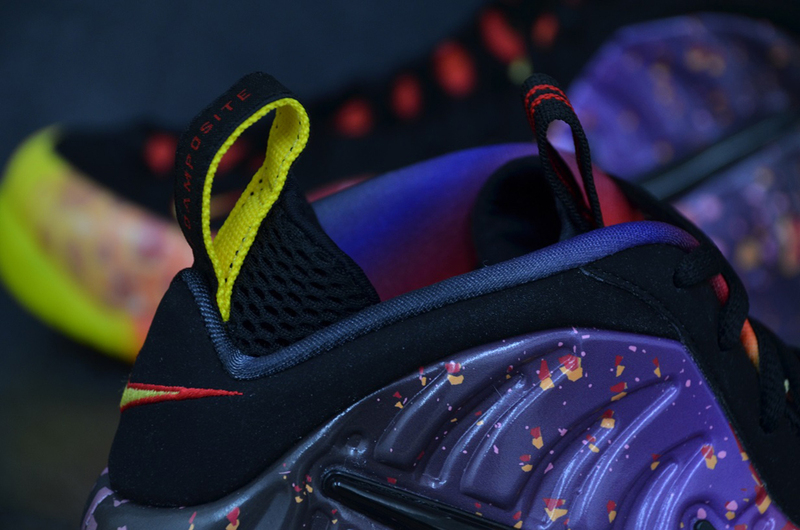 Unlike a good amount of the grahpic Foams out there, this pair is actually upfront about what it owes to the Nike Air Foamposite One “Galaxy” what with the similar spacey theme. 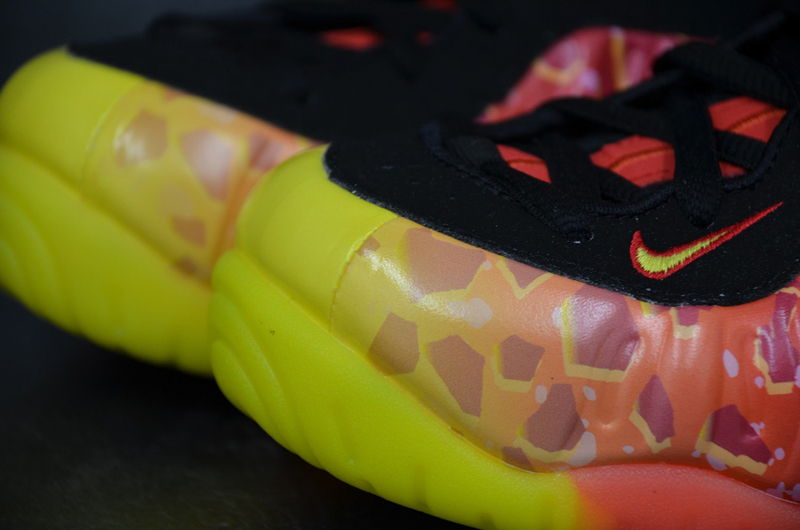 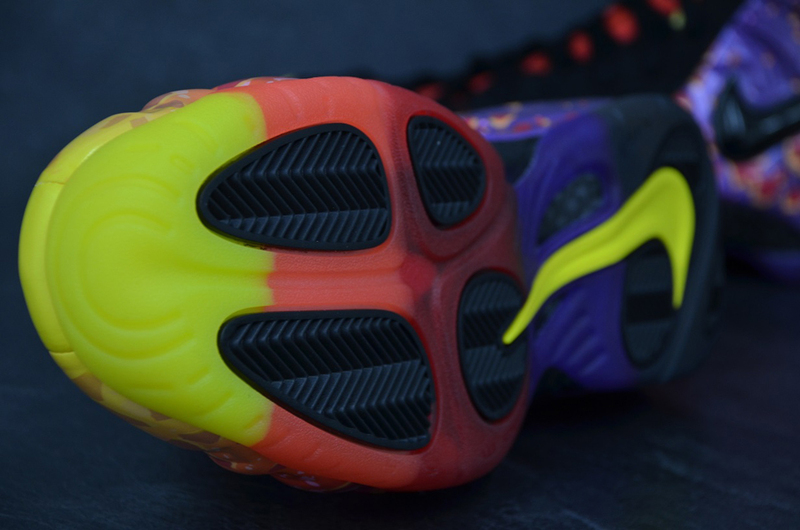 But they do evolve that equation-instead of a GITD touch along the soles there’s a colorful gradient going on. 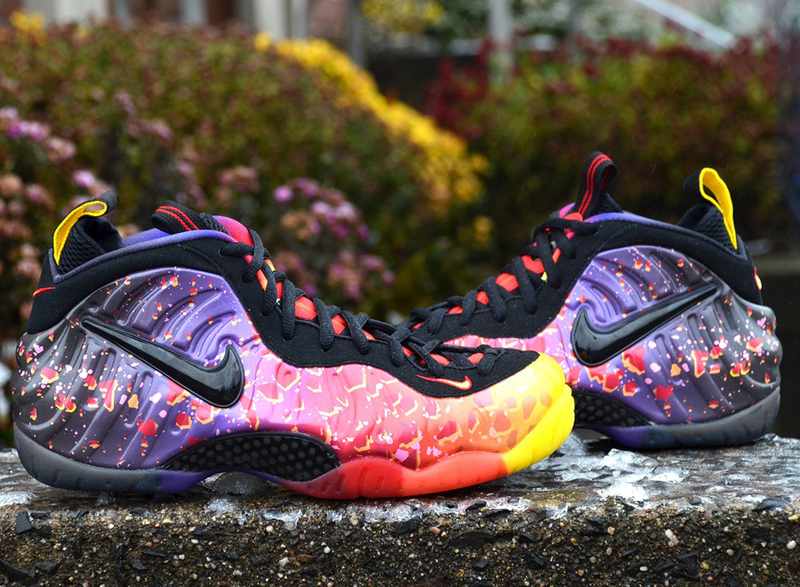 See the sneakers below and watch for them to release on 12/20 at retailers like nohble or right now on eBay.